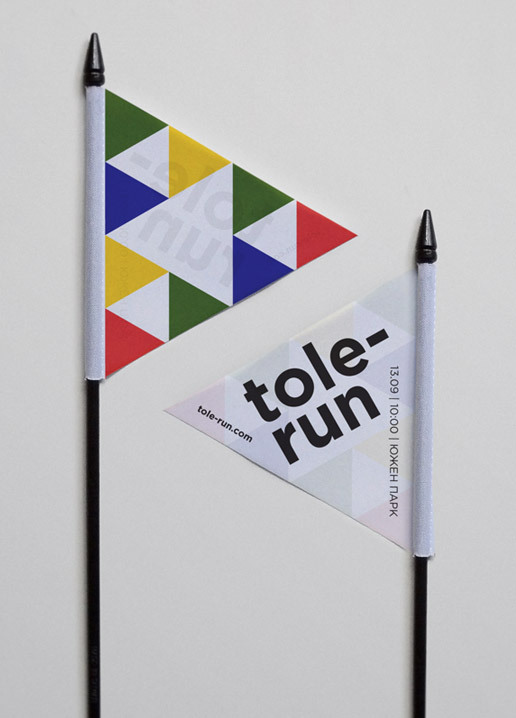 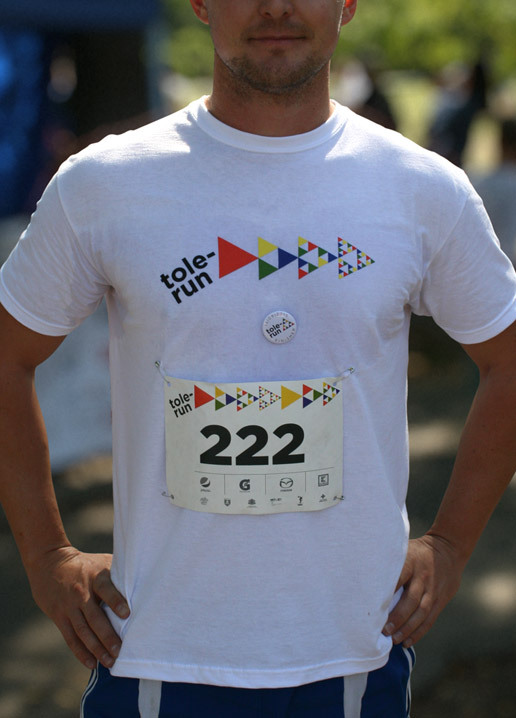 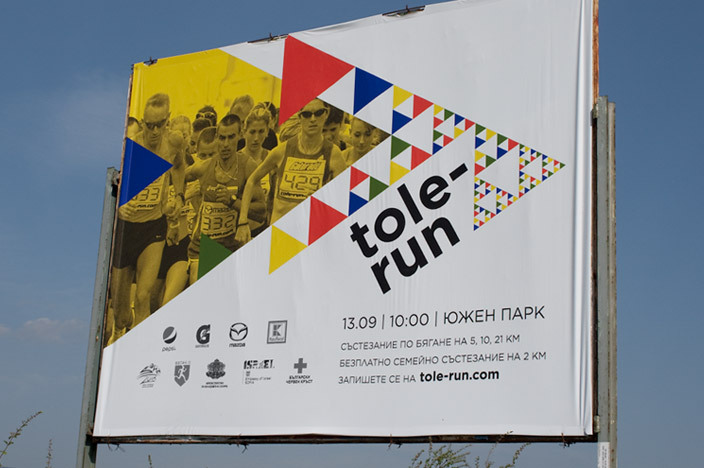 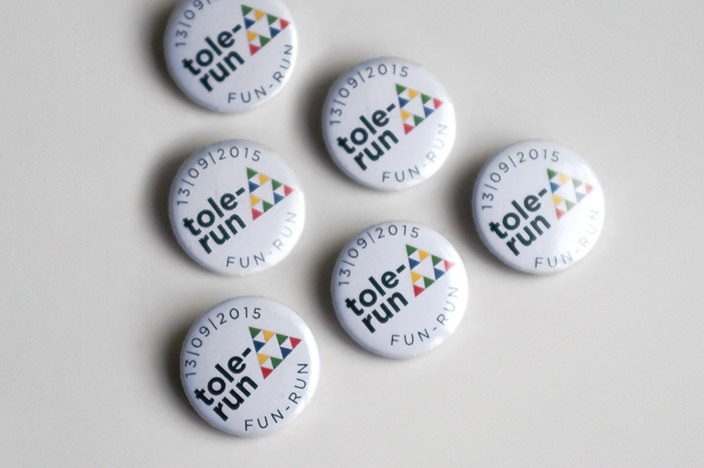 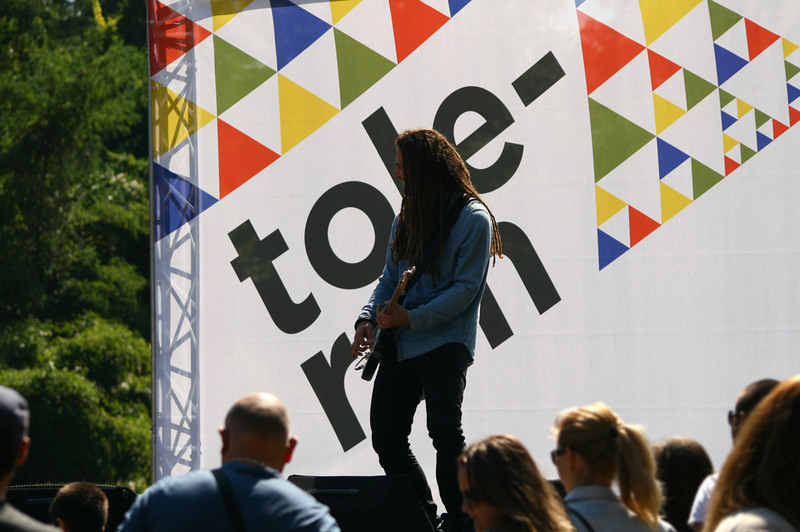 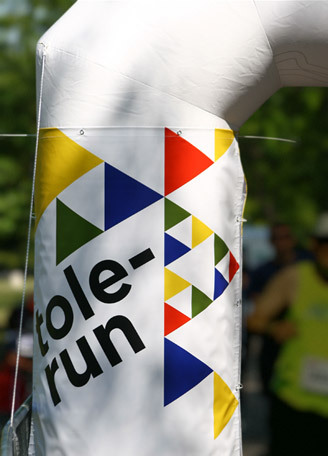 Our goal for Tolerun’s identity was to combine a running event and a celebration into one while promoting the values of togetherness and tolerance. 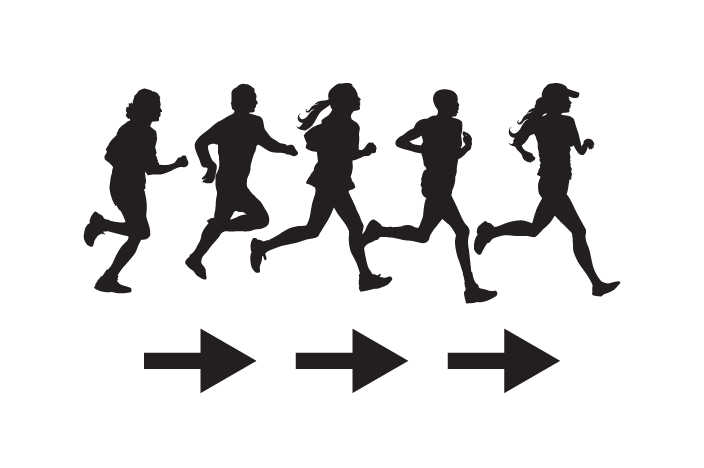 In its basis the activity of running together with other people is about sharing the same direction. 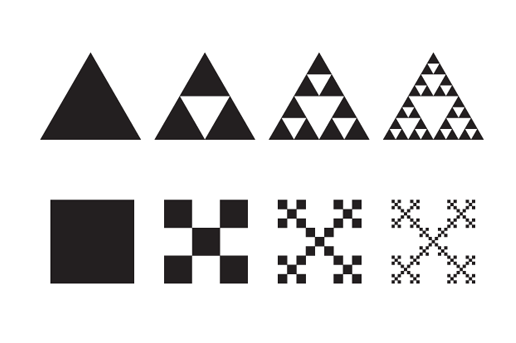 Tolerance is about what we have in common rather than what divides us, that’s why we turned to the fractals with their principle of self-similarity. 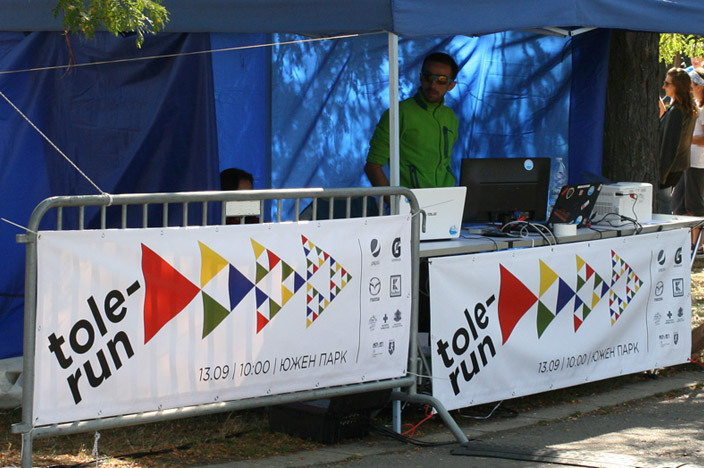 The fractal geometric set also allowed us to represent the progression from one to many thus expressing the main idea of togetherness behind the event. 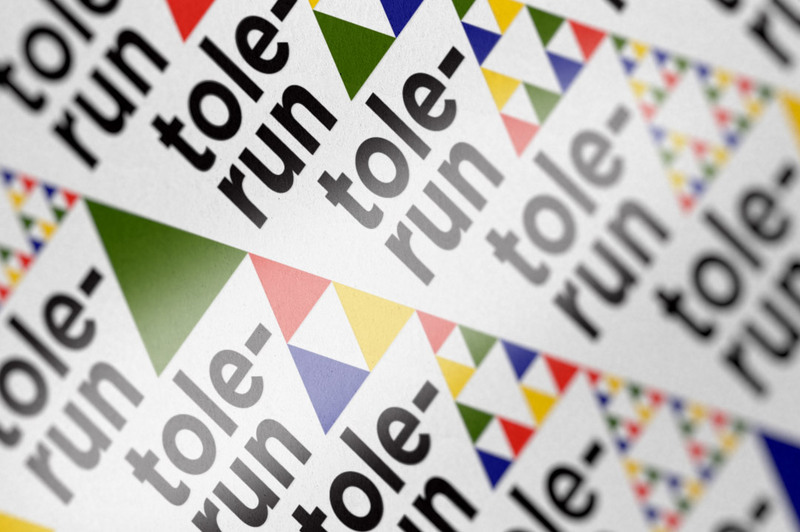 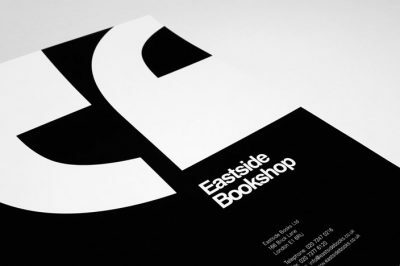 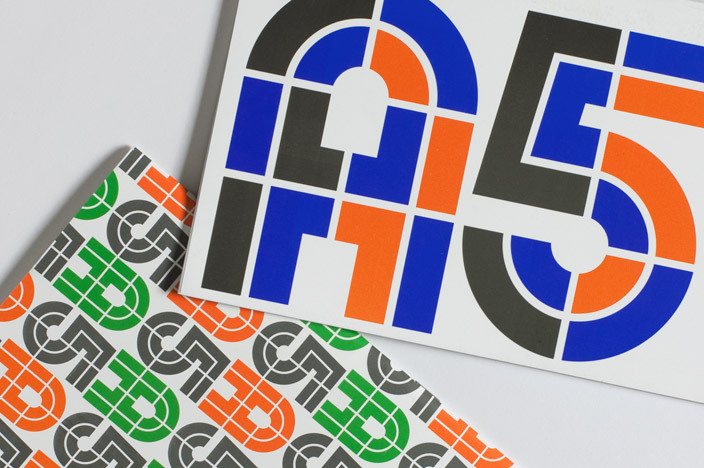 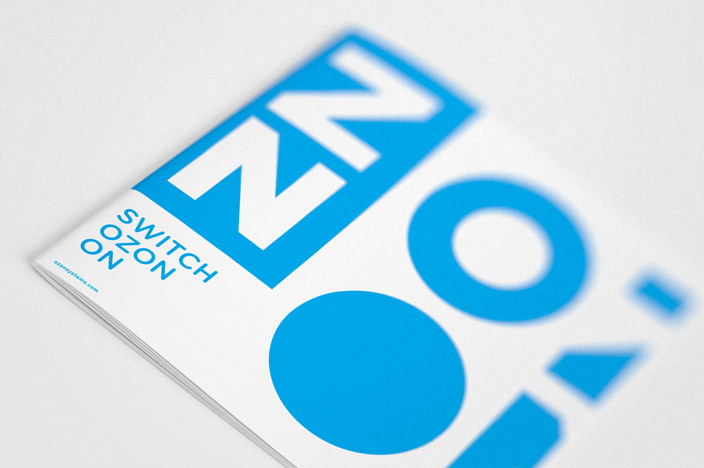 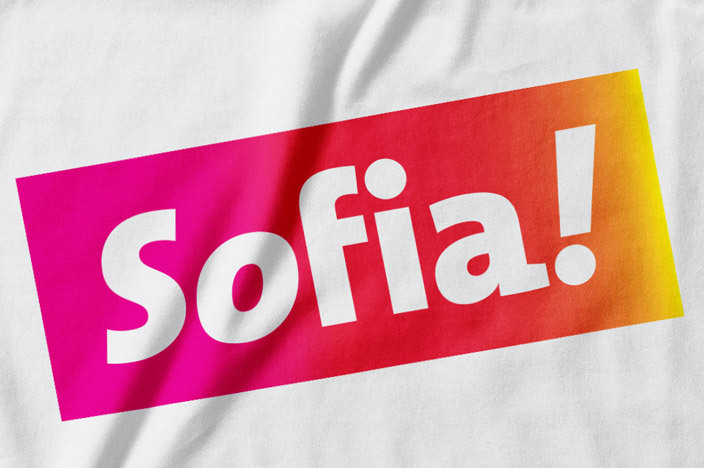 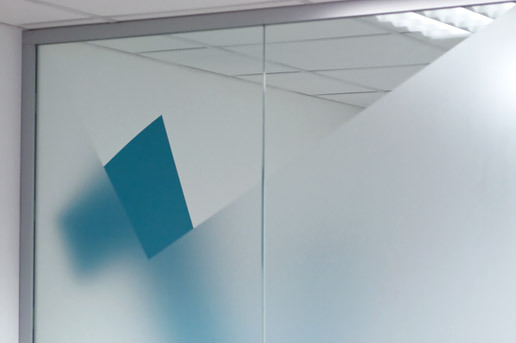 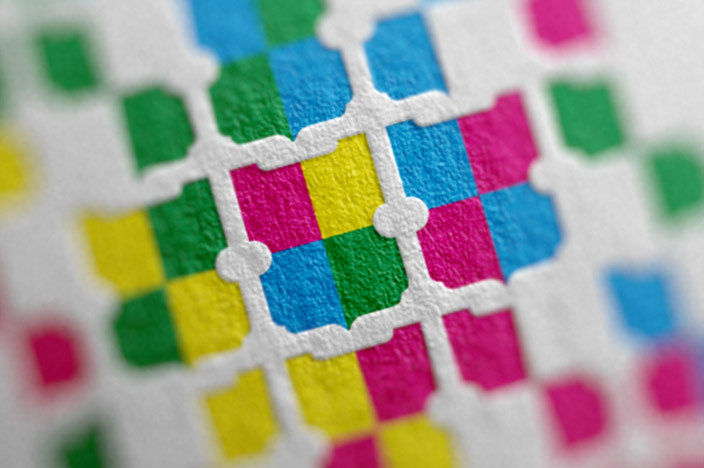 By combining the key notions of direction and togetherness represented by the arrow and fractal with the colors standing for diversity we got Tolerun’s identity.